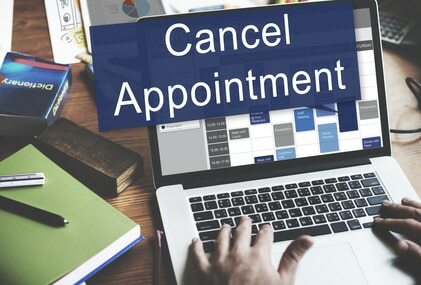 If you need to cancel your appointment, please allow 24 hours to notify us of the cancellation. This allows the opportunity for someone else to schedule an appointment. If you are unable to give us 24 hours advance notice you will be charged a $100.00 cancellation fee for your appointment. This amount must be paid prior to your next scheduled appointment if we are unable to charge the card on file.